Have you felt uncomfortable in a place which is closed from all sides and has no ventilation? This is something normal because no ventilation means lack of oxygen, which gives difficulties in breathing. But, if this normal thing becomes a fear or a phobia, it turns abnormal. You might have heard many people talking about their phobias. Phobia is an irrational fear of something. Claustrophobia is the fear of closed places. In severe cases, claustrophobia is also termed as an anxiety disorder, which is one of the most common causes of a panic attack in people. Claustrophobia can be triggered by anything which does not have any escape! When a panic attack occurs because of claustrophobia, first symptoms which are seen is difficulty in breathing, a tightness of chest and giddiness. These symptoms usually occur because of lack of oxygen. Deep breathing exercises can help in panic attacks. 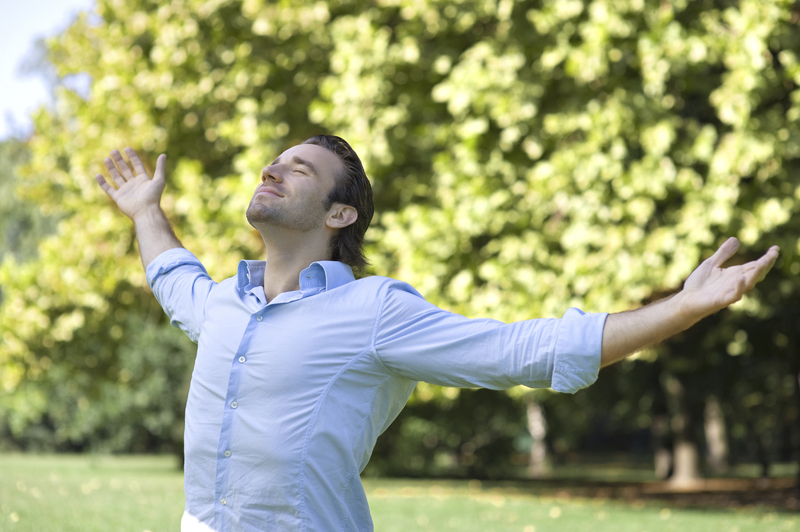 Deep breathing has a calming effect on the mind and body which deals with panic attacks. Magnesium is a key mineral which helps in hormonal regulation and mitigation of stress hormones in the body. Stress and hyperventilation expend body’s magnesium. Diet rich in magnesium foods such as whole grains, yogurt, seeds, beans, fish, dark chocolates, and other magnesium supplements can help in reducing the occurrence of panic attacks. When a person is claustrophobic, he is aware of it. If not, the first attack can give him a better idea about his/her fear because of confined spaces. It is always better for claustrophobic people to avoid such scenarios which can trigger their panic attacks. Meditation helps in re-centering the thoughts and understanding the root cause of the fear. It also helps in reducing the stress hormone levels, which in turn reduces the occurrence of panic attacks. P.S. : – Visiting a psychologist in such cases is always preferable. Managing fear is very important! Who Designed The Indian National Flag? Two Stories Give Two Different Answers!